For cold days, you might prefer a mitten. 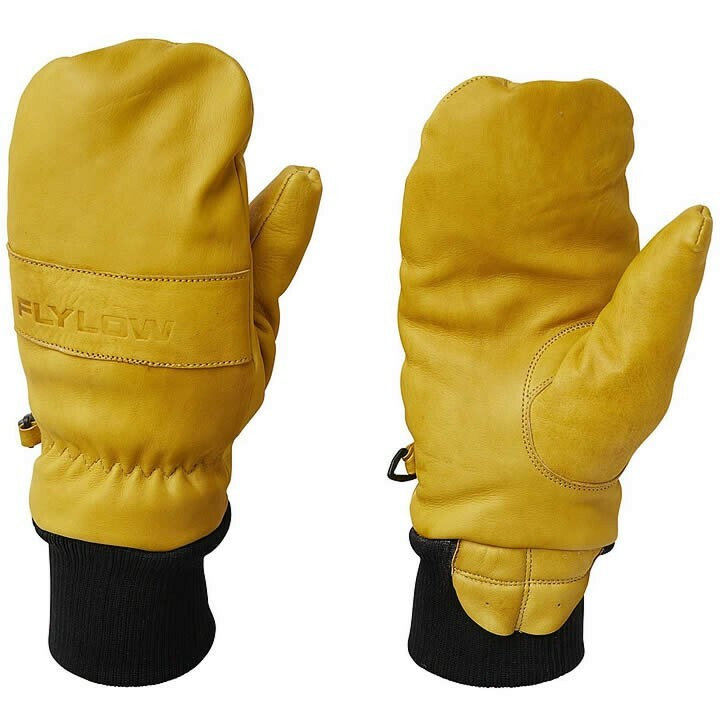 If so, the Flylow Oven Mitt, a classic pigskin leather mitten, makes an excellent choice. It's been treated with a waterproof coating and triple baked in Colorado in Flylow's famous "glovens."